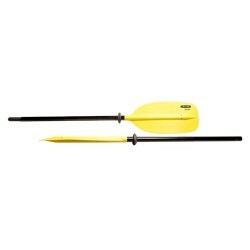 This 72" lightweight aluminum paddle from Lifetime is perfect for the beginning youth kayaker. 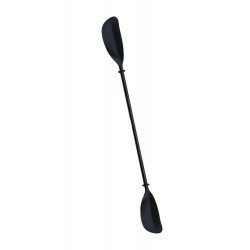 This beginner youth kayak paddle is a 72 inch long (183 cm) 2-piece double-sided asymmetrical paddle designed especially for flat water conditions and touring. 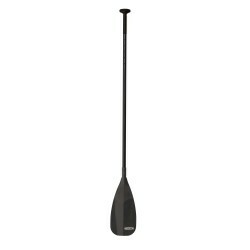 The shaft is constructed from aircraft grade aluminum with curved polypropylene blades. 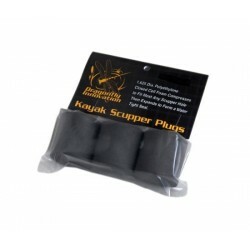 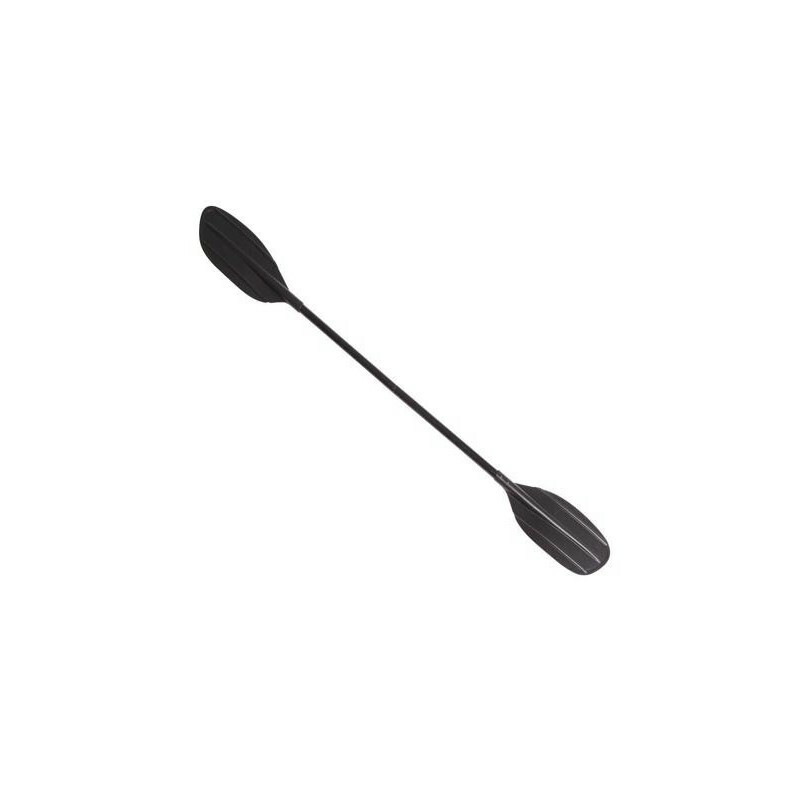 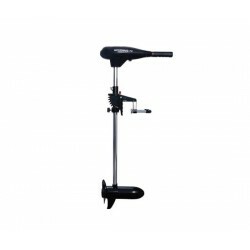 Designed with a standard push button for 2-position feather adjustments at 0 or 60 degrees. 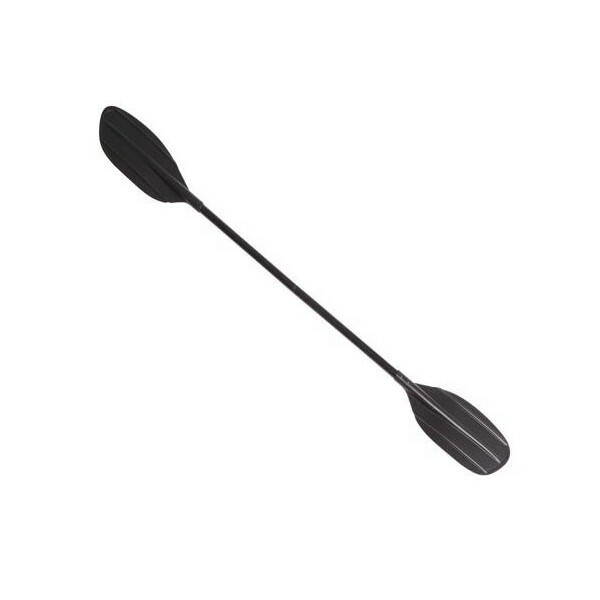 Weighing only 1.7 lbs. 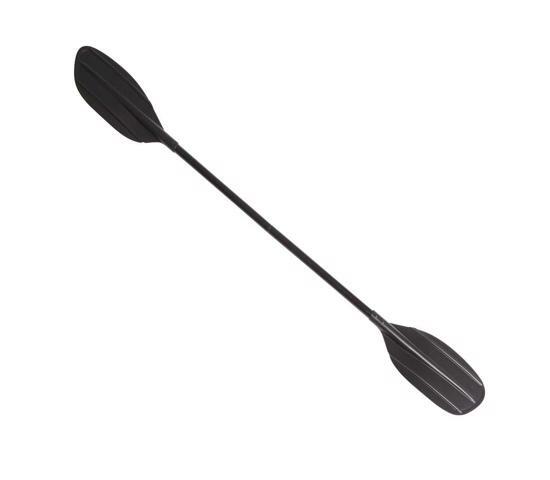 (0.77 kg), this is a great lightweight paddle for introducing your kids to kayaking.